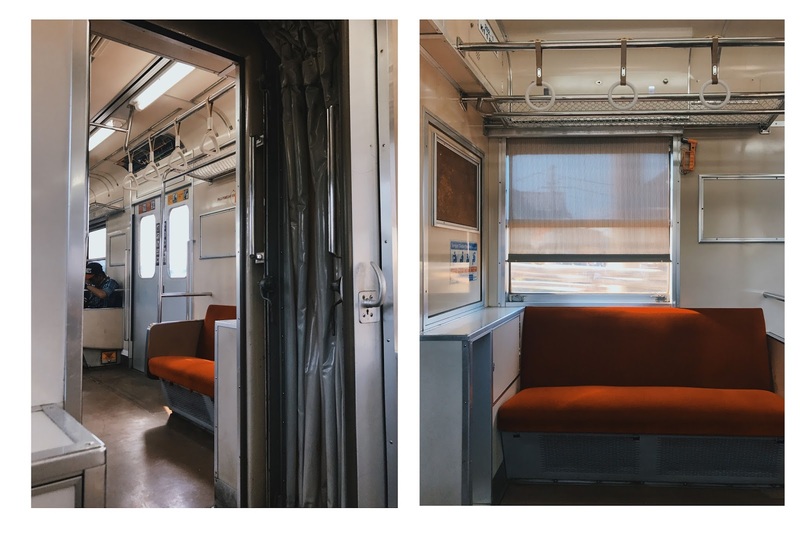 Ran out of places to go for shoot, came out with unexpected idea of shooting in the commuter line. I didn't expect the train was very Instagram-able than I thought! 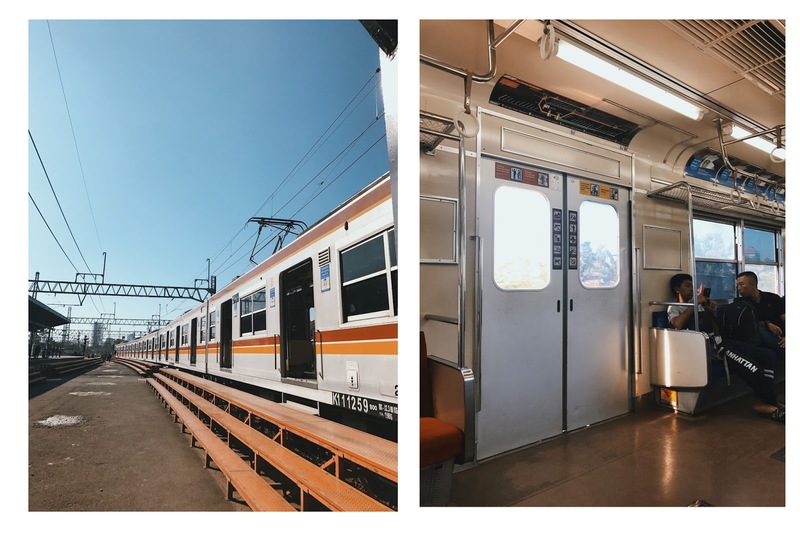 It wasn't that crowded, the sunlight was perfect, and everything is actually well-designed, kind of reminds me of commuter line in Japan though. I would definitely take some shoots again in commuter line. OMG I love these photos! How did you manage it? I would imagine so many people staring at you or something. The train cars are actually hand-me-downs from Japan. They still work, though, so why not, right?